Schleifring Medical Systems is a manufacturer specializing in providing complex High Level Assemblies to customers requiring precision machining of components, a well-developed quality management system to meet various industry standards, and a commitment to service. 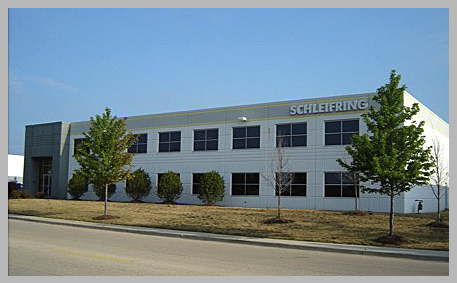 From rapid prototypes or short runs to production runs, Schleifring Medical Systems has a wider range of manufacturing, assembly, project management capabilities to handle your needs. 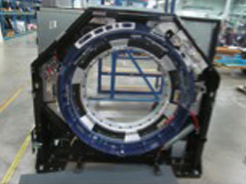 Our team consistently produces cost effective, quality products that are delivered on time. Our modern facilities provide 80,000 square feet of environmentally controlled space that is centrally located in Elgin, Illinois. 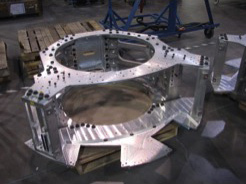 Machining, Project Management and Assembly capabilities. 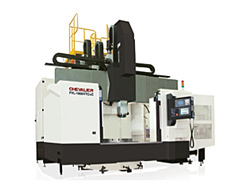 More information on our extensive equipment capabilities. Specialists in Engineering Services, Optimization and Design. Quality Management System, Inspection and Test capabilities. We’re here to help answer your questions. 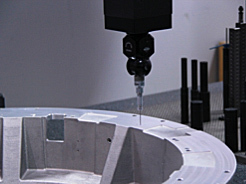 Manufacturing can be complicated, our experts are on hand to help inform you of every aspect regarding your topic.